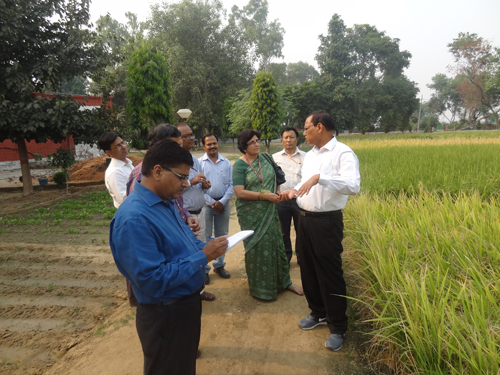 National Agricultural Research System has generated number of agricultural technologies for the benefit of the farmers. 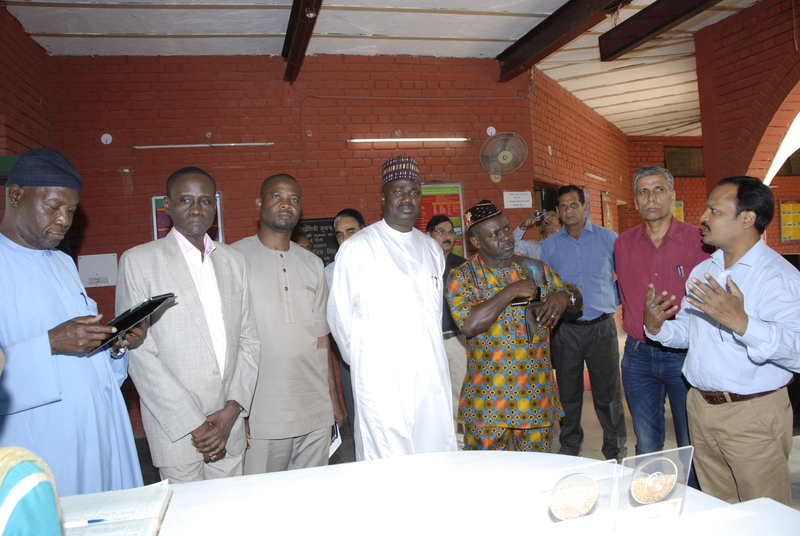 But, the farmers are not able to use these technologies due to lack of access to the information. 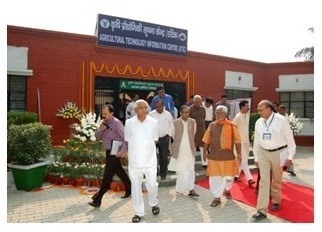 To bridge this gap of information, Agricultural Technology Information Centers (ATIC) have been established in the country. 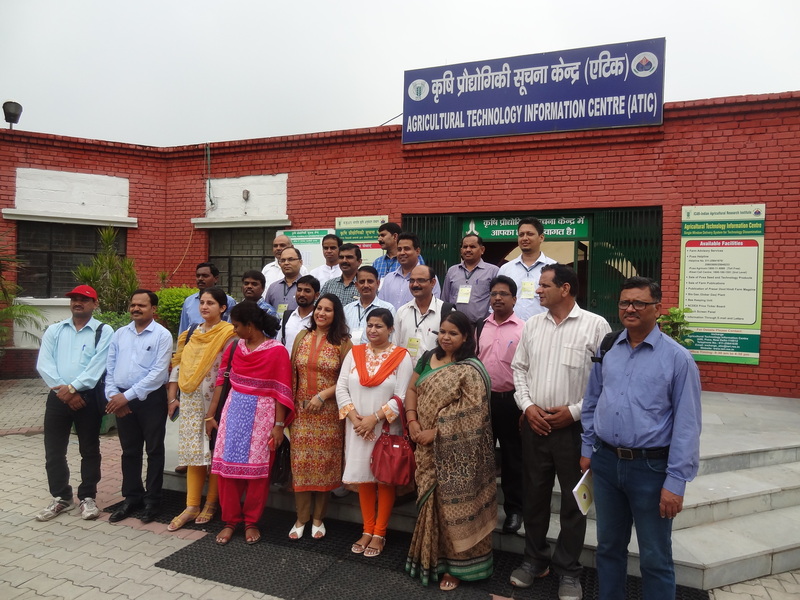 ATIC of IARI, New Delhi was established in 1999 as a ‘single window’ delivery system for the technology, services and products of the Institute for the benefit of the farming community. ATIC provides farm advisory services and facilitate information-based decision making among farmers. To provide a single window delivery system for the products and services to the farmers and other interested groups as a process of innovativeness in technology dissemination. To facilitate direct access of the farmers to the institutional resources available in terms of technology advice, technology products etc., for reducing technology dissemination losses. 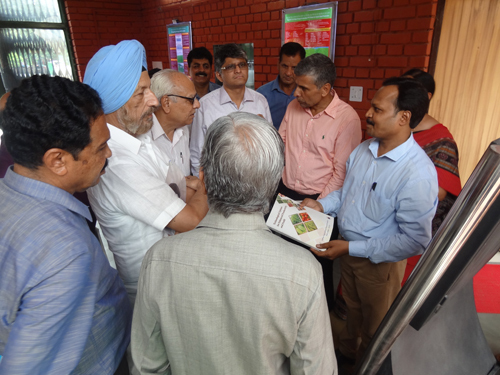 Centre provides farm advisory services to the visiting farmers, farm women and rural youths. 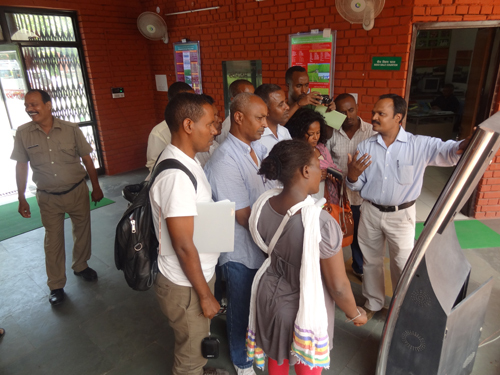 The centre receives large number of e-mail and letters from farmers. 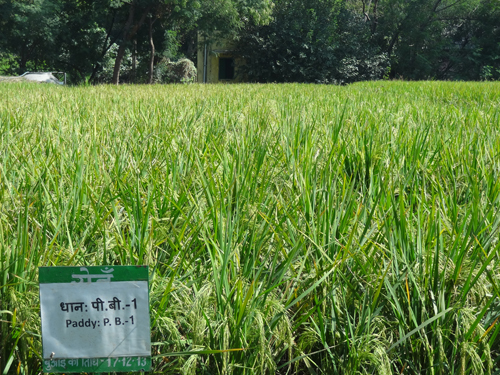 The letters /queries of farmers are attended and e-mail replies are sent to the farmers to solve their problems. Information dissemination through personal interaction, Pusa Agricom (1800-11-8989 Toll free) and Pusa Helpline (011-2584670/25803600/25841039/ 25846233) to the farmers. 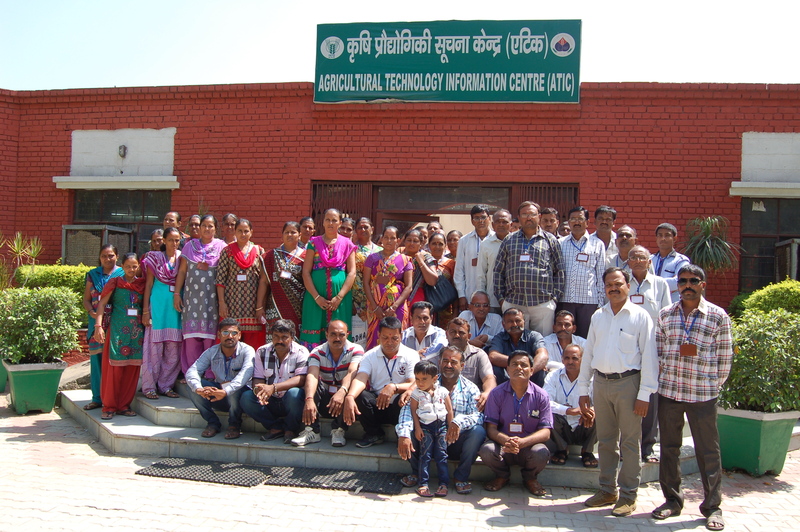 The second level of Kisan Call Centre to the farmers of Delhi and Rajasthan has been established at ATIC, IARI. 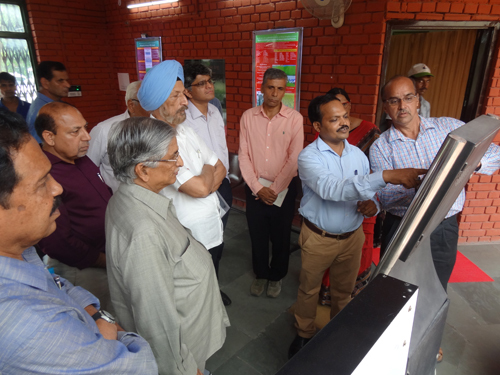 To strengthen ‘one window’ delivery system of the Institute, Pusa seeds of major cereals, pulses and vegetables are provided to the visiting farmers on payment. 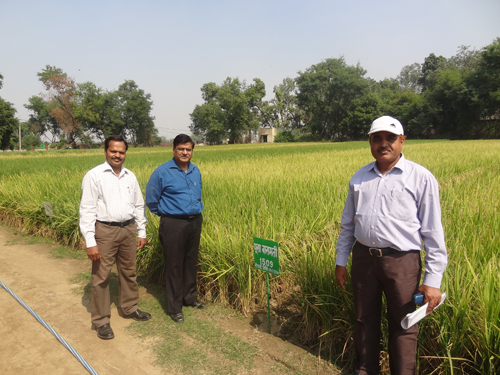 Biofertilizers and other technology products are also provided to the farmers on payment. Centre publishes ‘Prasar Doot’ a quarterly Hindi farm magazine for the benefit of farming community, which is made available on annual subscription of Rs.80/- to the farmers. 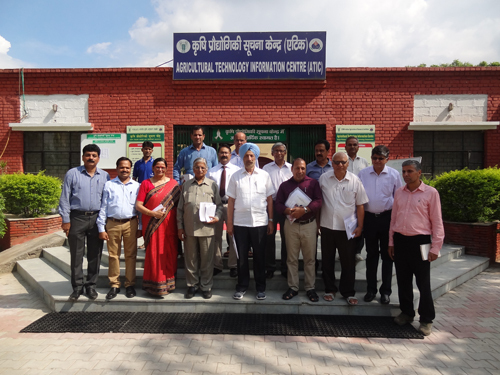 Also Institutes’ important farm publication like Technological Options for Enhanced Productivity and Profit, Kharif and Rabi Phasalon Ki Kheti and other publications related to fruits and vegetables cultivation are also available at ATIC for sale. The soft copy of technological options and Prasr Doot are available on IARI Website. 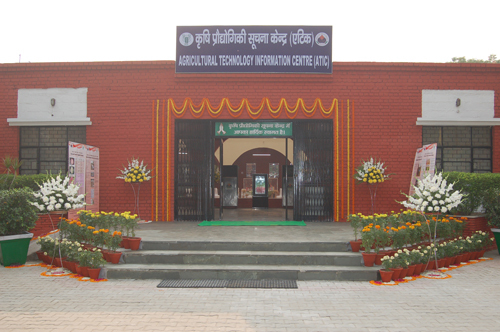 Centre has 2.5 acres land under crop cafeteria for live demonstrations for the farmers. 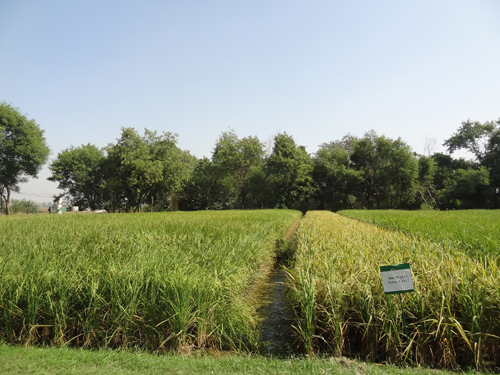 Crop cafeteria includes live demonstrations of seasonal crops, fruits orchard, herbal garden, nutri-garden, biogas plant and honey bee etc. The status of seed availability at ATIC is regularly updated and is available on IARI website. 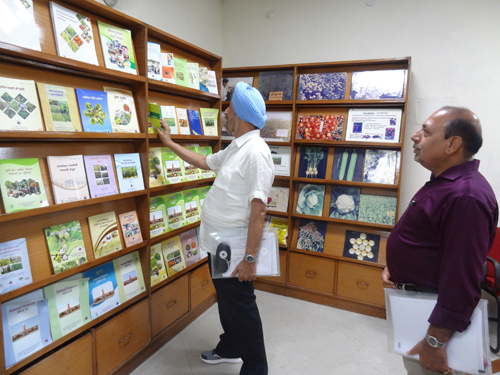 A large number of updated information related to farmers is available on IARI website in farmers’ window/query. - NCDEX Price Ticker Board for market information to the farmers. 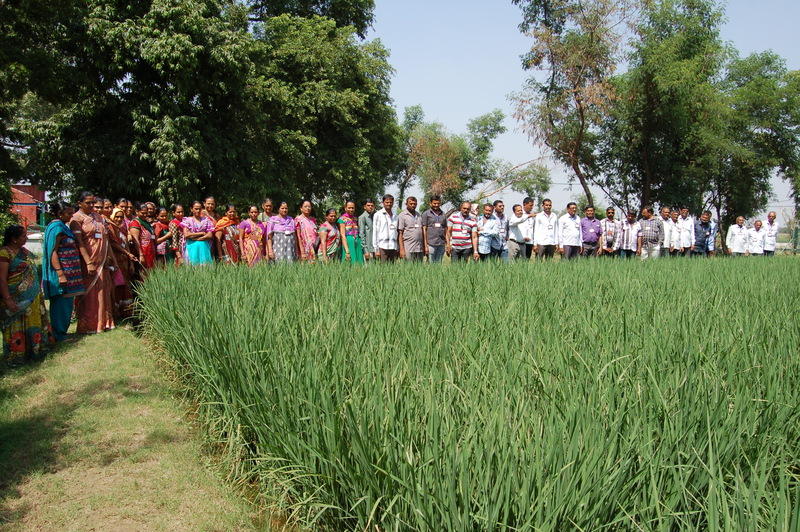 - Conducting training programme for farmers, farm women and rural youth. - Provide feedback from the users to the Institutes’ scientists.